Thymbol is a business powered and consumer inspired discount site that truly is a game changer for all. 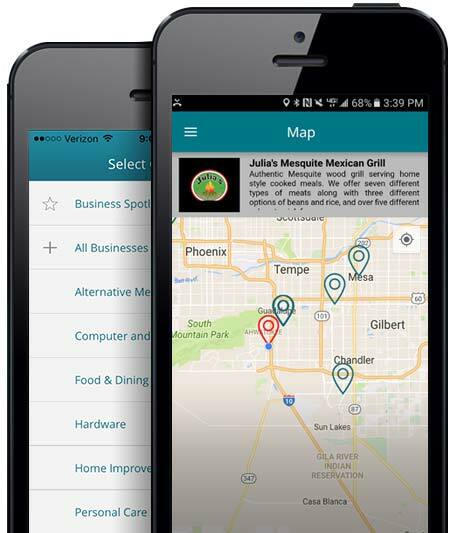 Thymbol combines all of your favorite local, regional, and national establishments into one convenient app and ensures 100% accuracy of the deals! Thymbol deals and discounts are free. Mobile apps generate almost half of all mobile transactions for some of the largest ecommerce retailers who have made their app experience a priority. Giving potential users free, valuable content is the most organic, and low-cost customer acquisition strategy. Recent consumer report predicts that about 96% of all mobile users will search for coupons to find the best deal and the greatest value when shopping online. It’s the one app that does it all. Never pay for a deal in advance again. Access to free coupons. 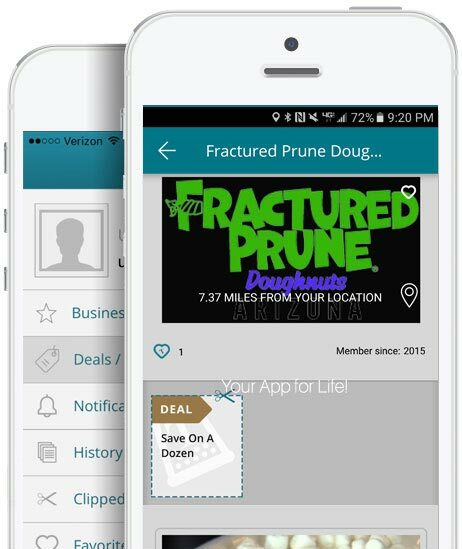 Save your data and find your favorite local, regional, and national establishments into one convenient app. Encourage your customers to make your business one of their favorites. When they do you can retarget them by creating new content on your Branding Page. Whether it’s food and dining, a hair stylist, nail technician, entertainment, or personal trainer. You can find what you are looking for on Thymbol. Businesses need an affordable mobile marketing solution. Consumers should expect a free and less invasive purchasing experience.